When I first started learning about Waldorf and really embracing natural living, it was an amazing change. I did a huge clean out and decided natural materials and a more natural way of learning really fit us and I wanted to embrace that. I hope that you get a glimpse into the love we have for Waldorf dolls. When I started looking into Waldorf and natural toys, I immediately started hearing about how wonderful Waldorf dolls are and how much children really enjoy them. So of course I did what I do and I started researching them. Wow!!! There are a lot of different types and styles, but I was immediately drawn to Dragonfly’s Hollow dolls. Every time I would see a new one, I loved it. Every time I would get sneek peeks into the making of them I was able to see the heart and soul that goes into each one. The finest natural materials are used, the hair is hand dyed and they are a family run business. I love that! Bells shares sweet moments with her dollies. She loves to read them stories, take them for walks, have tea parties, and rock them to sleep. She has her own names for her dolls. We have Pinky, Happy Face and Baby. It makes my heart so happy seeing her care for her special Waldorf dolls. Every Waldorf doll and critter made by Dragonfly’s Hollow is unique and one of a kind, just like your child. I think a wonderful Dragonfly’s Hollow doll is a perfect playmate for every boy and girl. Don’t you? Meet Lilly Rose…We think she is perfect! Interested in reading about how Dragonfly’s Hollow got started? You definitely should. Reading about how Nancy McLaughlin and her family started this sweet handmade business is a wonderful story. 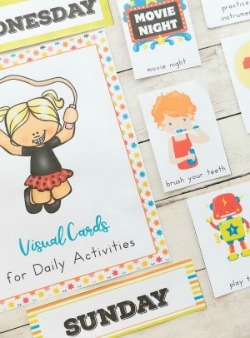 Nancy brings you into her world of homeschooling 6 kids in a natural way and makes you feel like you are sitting down for tea, chatting while the kids play. Her business has grown tremendously as more and more people realize natural toys are the best!!! You can visit her wonderful shop here. i would love to win because I know just the perfect little girl to give this away to! She is lovely! My girls would adore her. I would love to win for my daughter. Her big sisters have dolls but she doesn’t have one Lily Rose would be perfect for her. We’ve been big fans of DFH for about 5 years. They are beautiful and very well made. Dragonfly Hollow dolls are amazing! My daughter LOVES vibrant colors. She would adore this doll. My 4 Grand-Pixies share one Snuggle Bunny from DFH. They would Love and Appreciate Lilly Rose a great deal. My granddaughter would love to have her! My daughter absolutely LOVES dolls. Would love to win this sweetie for her to cherish forever. This would be my daughters first doll if we won it. What a treasure! These dolls are beautiful! I would love to win because these dolls are unique and we have never had a Waldorf doll. 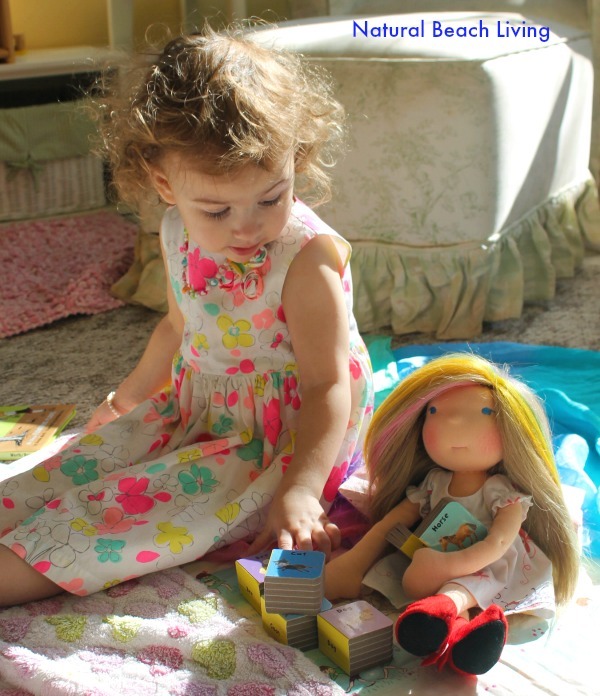 i absolutely love these dolls and cannot wait to get one for my toddler! These are officially the most beautiful dolls I’ve ever seen! My 2.5 yr old daughter loves dolls. I love how different these are from what you find in stores! I would love to win because I know a little girl who would love to play with this beautiful doll. I’ve been drooling over these dolls for 3 years. my daughter would love her to death! I am 60 years old and my Grandchildren and I would love Lilly Rose to come live with us !!!!!! My kids fell in love with the beautiful dragon fly hallow dolls thanks to Nana. Having one they could call theirs would be great!! I would love to win because I have 6 daughters and they would love a doll like this! Also, these are the sweetest dolls I’ve ever seen. Your photographs are so gorgeous-I love the lighting! Thank you so much for this opportunity. I have been following DFH for quite a while. Beautiful dolls! I love DFH dolls-I don’t have one yet, but would love to bring this lovely gal home to my littles <3 thank you for the giveaway! She is adorable! I love Waldorf dolls! I have wanted to own a Waldorf doll that my little girl could love for some time now…quality over quantity!!! 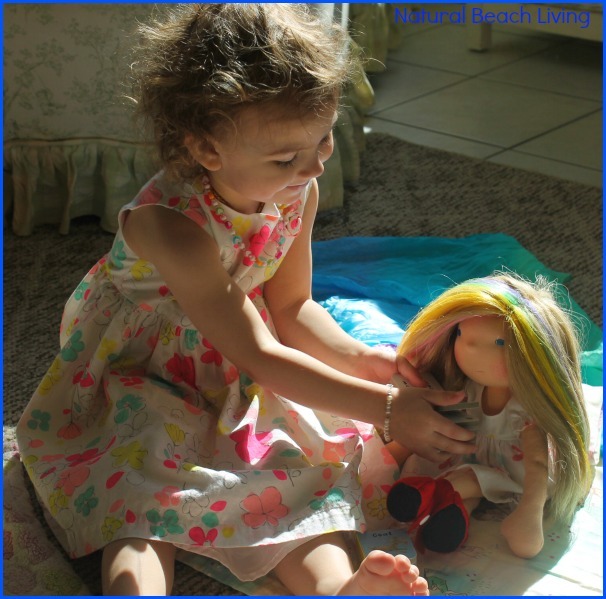 My neighbor has a little foster child who has very little and would love this doll! Adorable dolls! My daughters would love them. She’s so cute!!! Thank you so much for the chance! These dolls are so adorable. Thanks for the opportunity to win one of them. Lilly rose is just perfect! I would love to have her live with us, and let my children experience the magic of waldorf dolls! With 3 girls, dolls are their favorite toys. They spent tons of time playing with dolls. These Waldorf dolls are so adorable. My grand-pixies adore the little DFH Snuggle Bunny that they have. I can only imagine how the 4 little ones would LOVE Lily Rose. 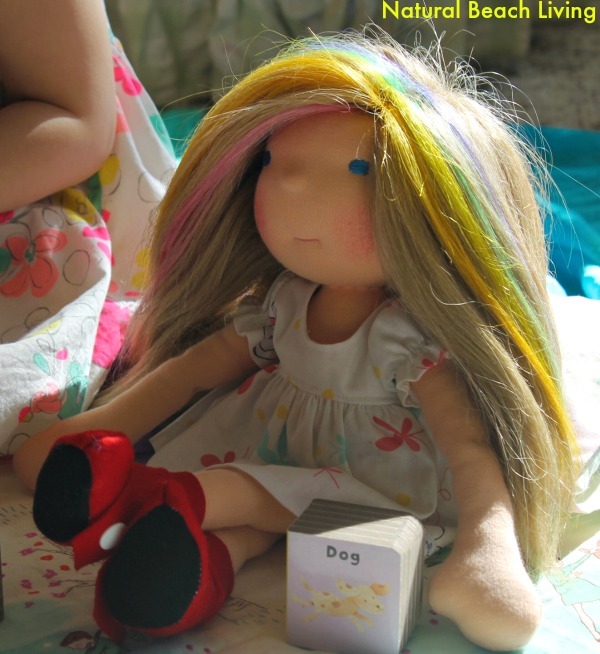 I would love to win this lovely Waldorf doll for my 3 year old. We are transitioning to all battery-free and non plastic toys for our kids and a waldorf doll is a little out of our budget right now. I never win anything, so this would be such a wonderful thing to win for my daughter! Our family would love her so much!!!! What a great give away!!! My son or daughter would LOVE this dolly! They are so sweet!!! Would love the chance to take Lilly Rose home. I have been admiring these dolls for years. I love the handmade uniqueness. Thanks fo r an amazing giveaway! My daughter will finally have a doll that’s all natural to cuddle with. 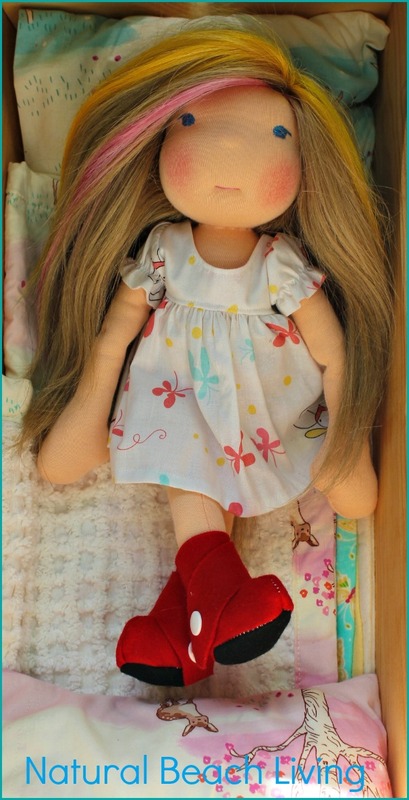 I love Warldorf dolls and would love to win this one for my granddaughter. I would love to win this for my beautiful wife. We love Dragonfly’s Hollow! They are so beautiful and well made and encourage creative play. We love our Waldorf ‘heavy baby’ named Penny and would love to add another doll to our family. My son has a collection of stuffed animals and one doll (my old cabbage patch kid which is very worn:) and he loves to set them up and create a classroom where he is the teacher. I think he would love to have one of these dolls in his class! My daughter would LOVE a doll!! Thanks for the opportunity! She is very cute! I love these dolls, thanks for the giveaway! My girls have one DFH baby but that makes an odd number and that never works well. My little 3 some needs a 4th to round it out. More little cuties to love, plus the 7 year old always seems to be the one missing out on the sweet cuddles. We love our DFH dolls! We love love love DFH dollies. We have two that were re-homed to us, but we have never had a new DFH doll (we do have one new snuggle bunny) especially with Weft hair! My 4 year old would be over the moon to have a doll that she could do it’s hair! My daughters face lights up when you hand her her doll. She won’t go to sleep without her baby and she won’t leave her crib without taking her doll with her. She would absolutely squeal over this pretty doll. They are adorable. Would really like to have one for my children. My daughter’s got their first Dragonfly’s Hollow dolls for Easter and they are in love, my oldest said they needed friends. I love that they are all natural and made by hand in the USA! Does not get any better than that!!! These are not only natural but beautiful! Nothing better for a child to love. She is so cute! My daughter would love to have a new friend to play with! I would love to win the doll for my great granddaughter. She would just love it. Excited for our first doll!!! my littlest little lives baby dolls. She snuggles them, feeds them and cares for them so wonderfully! I want to get her one of these someday. I’d love to win because my kids (two boys and one girl) love playing with their dolls! We don’t have a DFH girl yet but I agree with you, they are beautiful! What a fantastic giveaway…and your site is beautiful! I have really enjoyed looking around it. If I win, this would be for my daughter. I’d love to win for my daughter. She loves dollies so much and like you, I love every one of DFH’s dolls. Thank you so much for the giveaway! Believe it or not, my oldest daughter’s name is Lilly Rose..lol. It would be awesome to give her a doll with the same name. DFH dolls are gorgeous! What a lovely opportunity! So glad that I found this link – I LOVE these dolls. 🙂 Thank you for sharing! I love these all natural dolls. I love that they are handmade. My daughter would love one. I would love to win this for my little Great Great Niece ,Leiana . The Waldorf dolls are beautiful and I know my granddaughter would love having one. Dragonfly Hollow’s dolls look very well made and designed. These dolls are so gorgeous!!! My little one would love it 🙂 good luck everyone! My daughter had a classic Dragonfly’s Hollow doll that was lost in a housefire a couple years ago. i would love to win her a new one! They are so well made and beautiful! thanks for the chance! Great giveaway! Dragonflys Hollow makes awesome dolls, would love to win! I’d love to win because these dolls are so beautiful and imaginative. My niece would love it!! These dolls are so funky and cute! My granddaughter loves to play with dolls — these are so cute and unique. I’ve always loved Waldorf dolls, and these are especially beautiful. 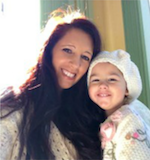 I am a full time nurse and have two young daughters. About 2 years ago we made a huge switch in every aspect of our life for more natural, organic, and non toxic living. Not just for us, but for the world and future generations. These dolls are absolutely darling! 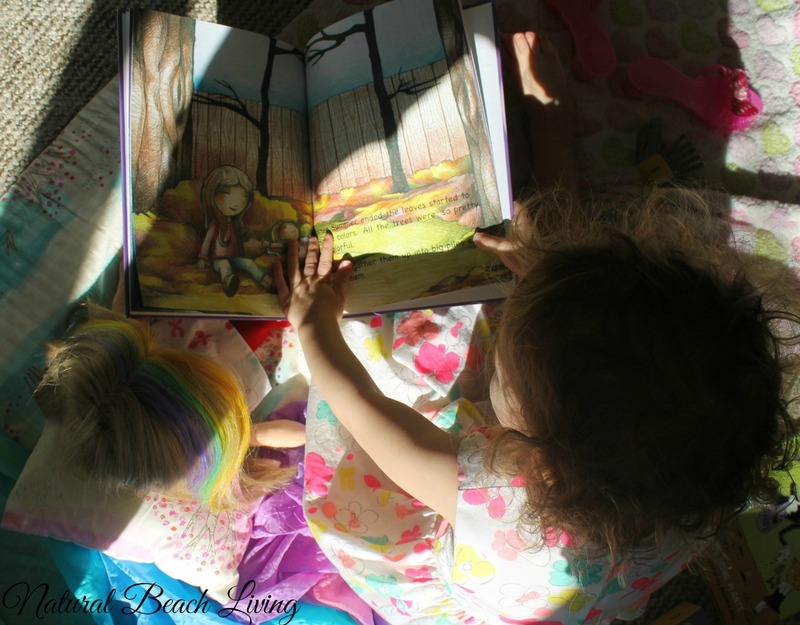 I recently started following Natural Beach Living on Facebook and Pinterest, this is how I discovered these sweet dolls. I would love to be considered for an opportunity to win! I would love to win, these dolls are beautiful! I have 2 boys, no dolls, but need one for them to care for! I would like to win because this is the kind of doll I WISH I could make for my daughter! She would love it! She’s so beautiful!!!!!! Thank you for the chance. Wow, what an amazing and generous give-away! Excited to win! My son would love this so much!